4k00:24Roasted brown coffee beans, can be used as a background. 4k video. 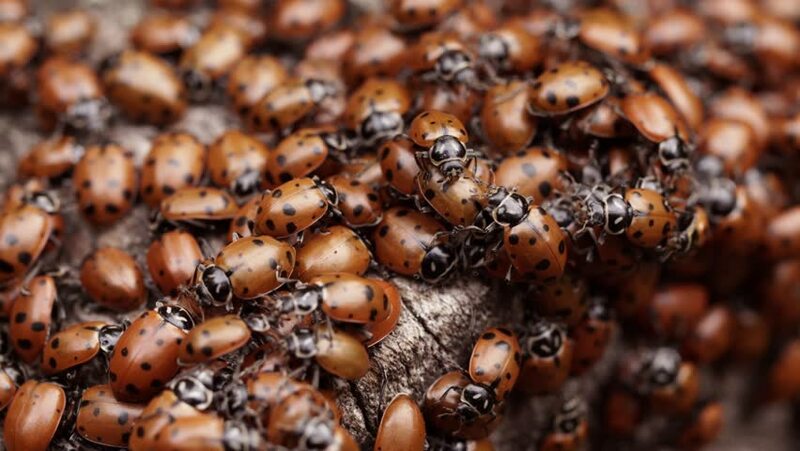 sd00:26Ladybugs (Coccinellidae) are small insects overwintering as adults on the south side of a pine tree in the Sierra foothills of Northern California. hd00:12 Chestnuts being roasted in Chinatown ,Chiangmai Thailand. 4k00:11Macro, close up of ants swarming in a colony. hd00:45Ant colony uses ceeds to build ant hill. Extreme close up.